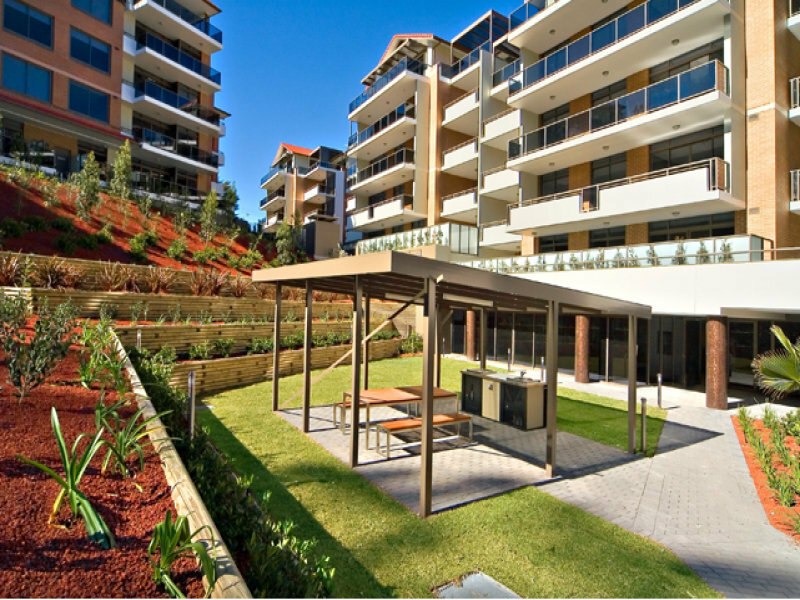 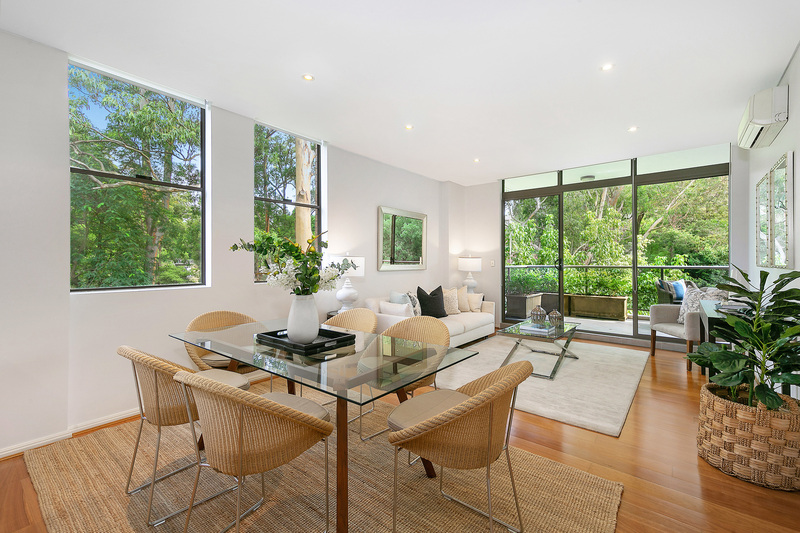 Holding one of the finest positions in the 'Lexington' apartment complex, this sensational apartment wraps around the north-facing corner, surrounded by lush green space. 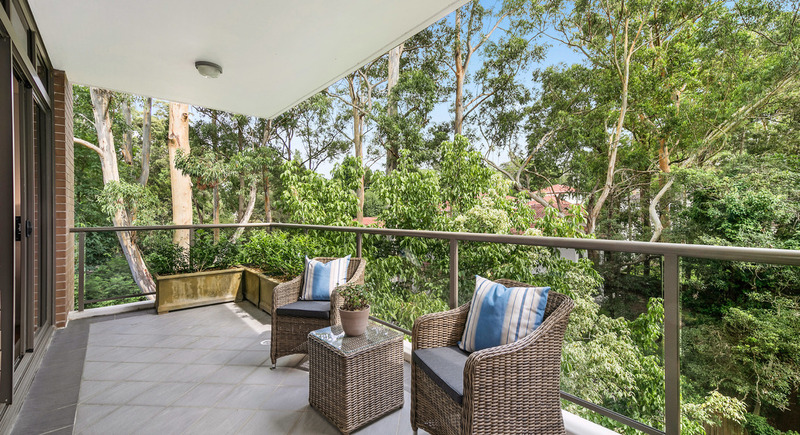 Whisper quiet and picturesque, this apartment embodies the feel of a garden retreat, resting on the 3rd floor and enjoying the magic vistas from its windows on two sides. 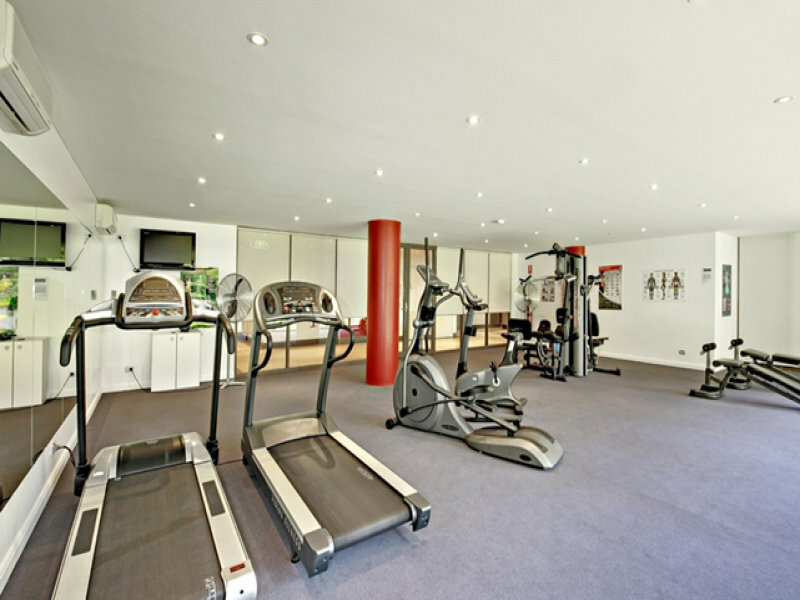 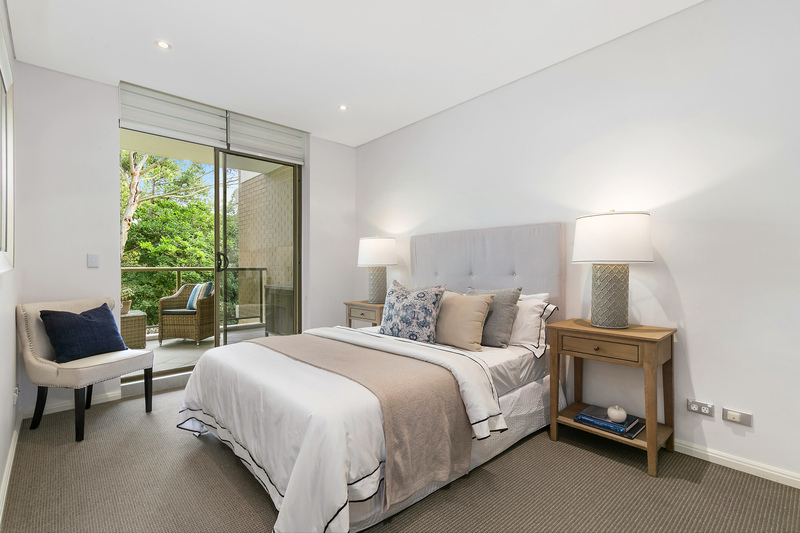 The floor plan is substantial, featuring immaculately presented interiors with smart contemporary finishes. 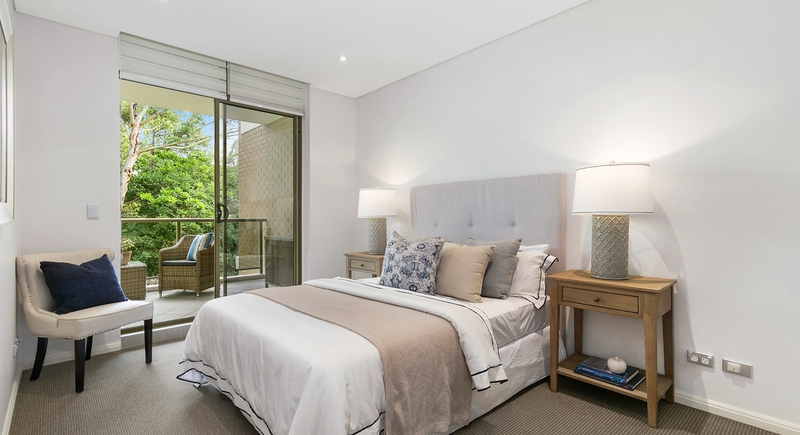 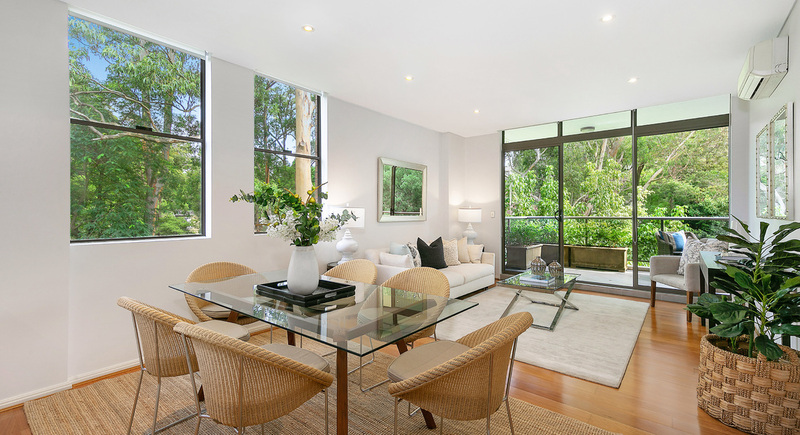 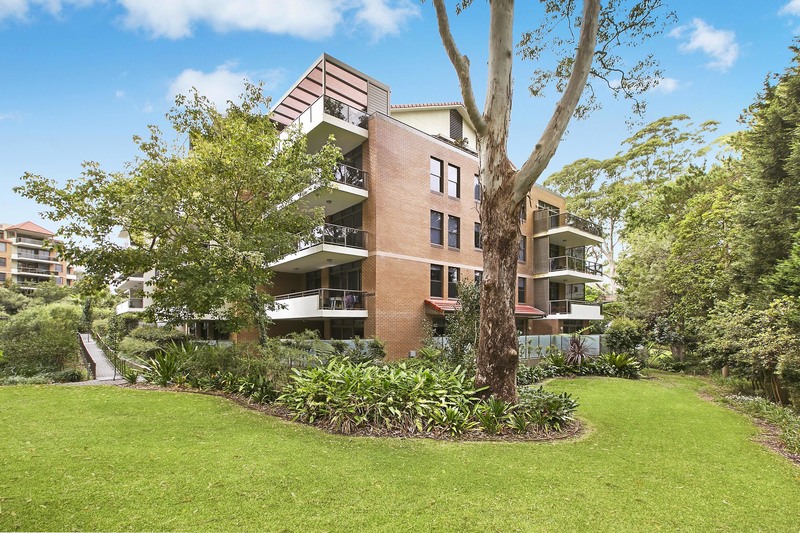 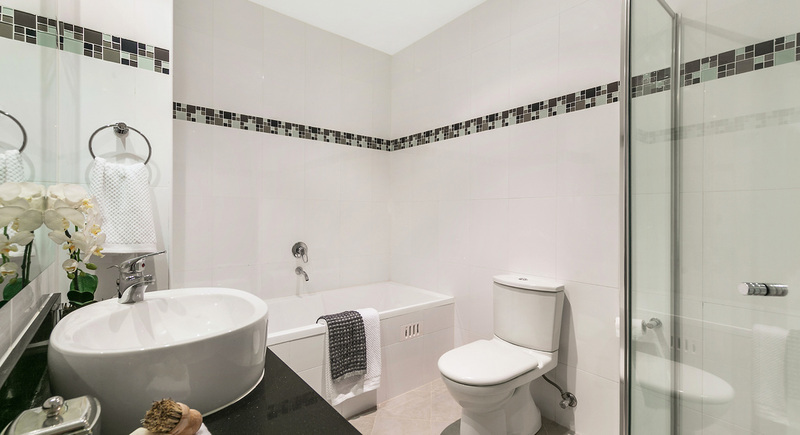 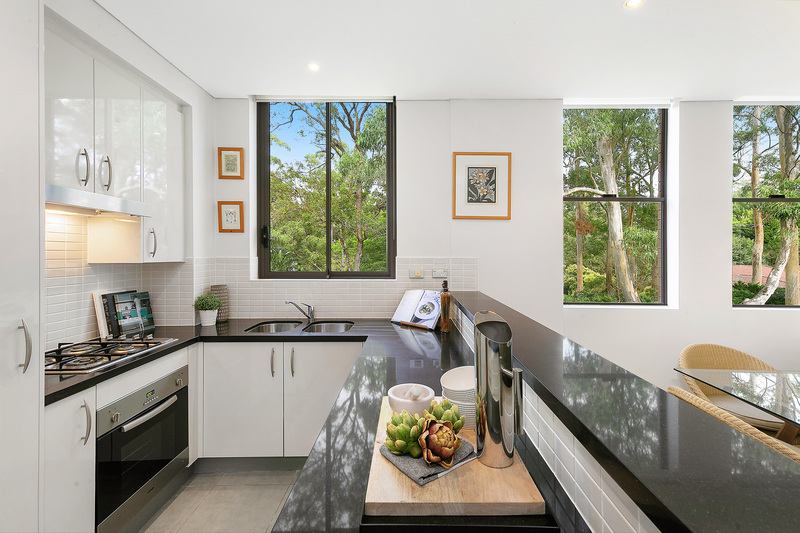 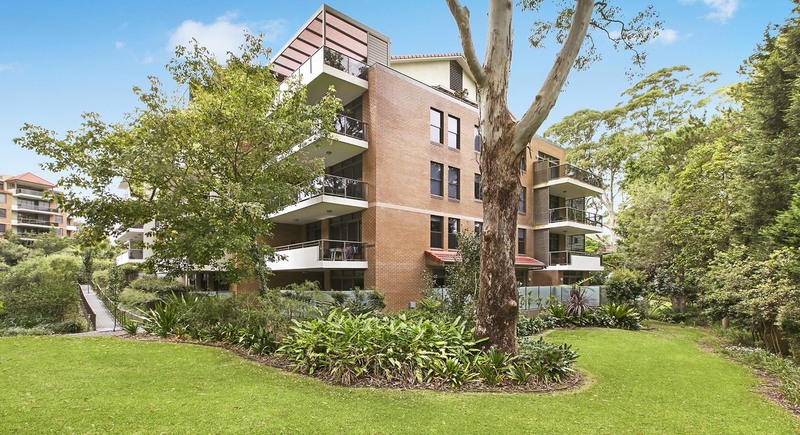 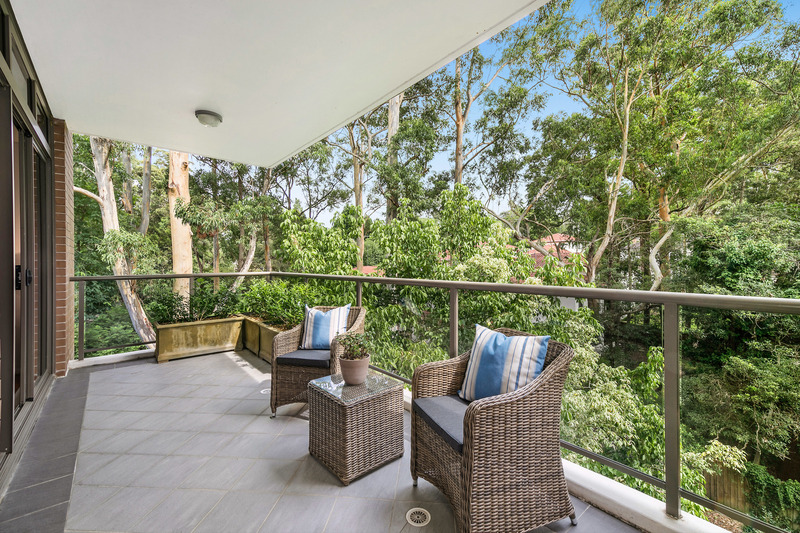 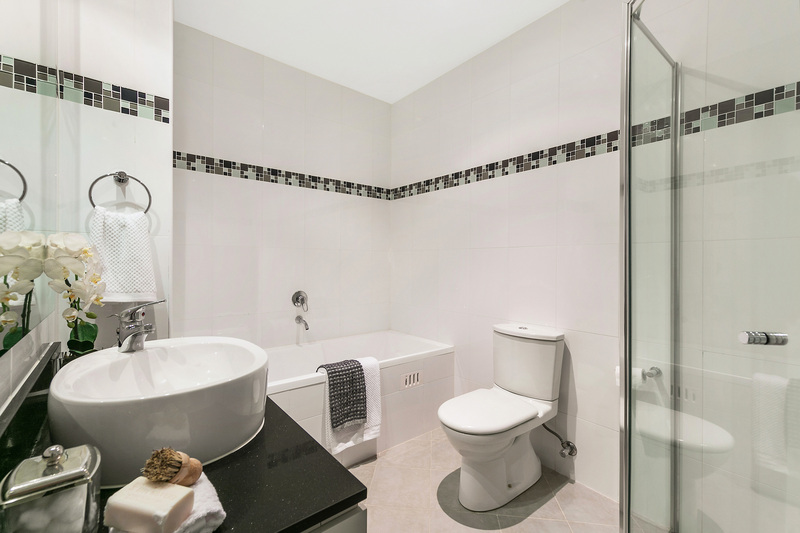 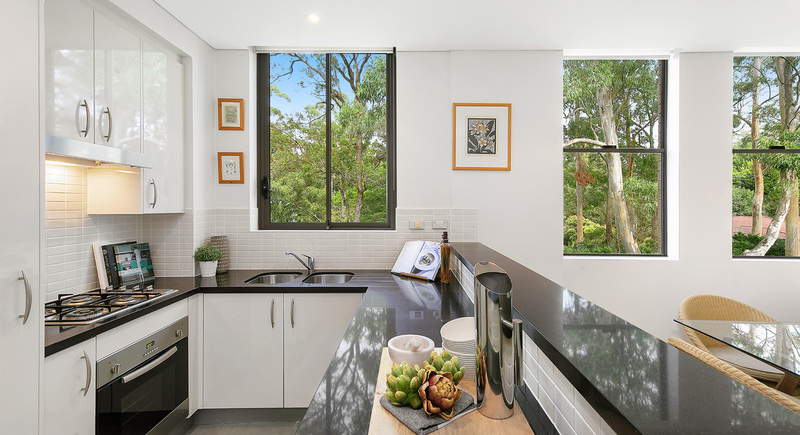 This fabulous apartment is the ultimate Wahroonga hideaway enjoying excellent on-site amenities and just a stroll to bus services, Wahroonga village shops, cafes, rail and Knox Grammar school.